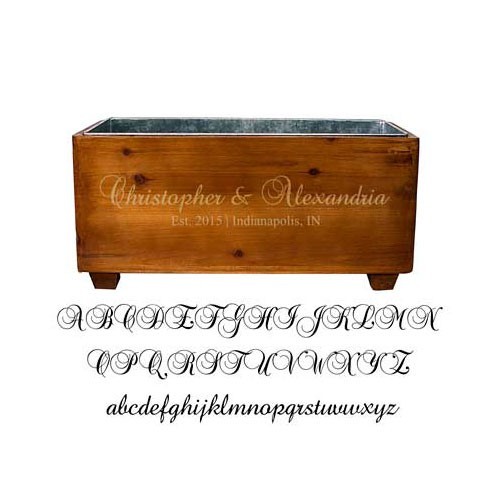 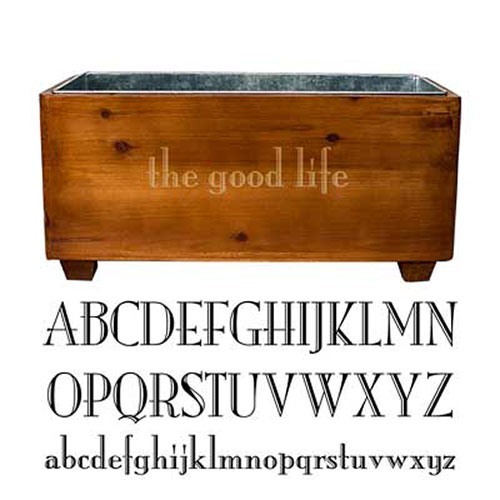 This personalized wooden wine trough is the perfect wedding gift for any couple who loves to entertain. 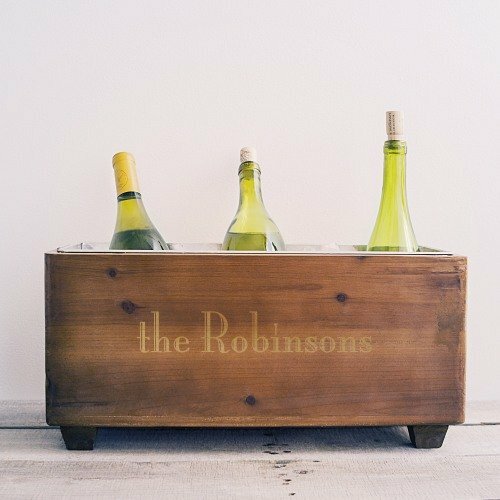 Rustic in style, this wine cooler is made of fir wood and features a removable, metal ice bucket to keep beverage chilled. 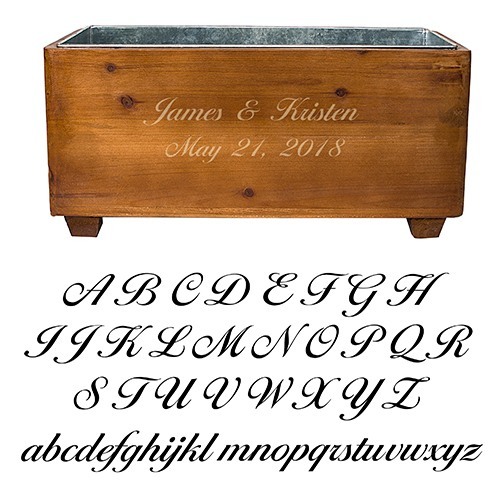 A variety of engraving options are also available to make this gift truly one-of-a-kind.